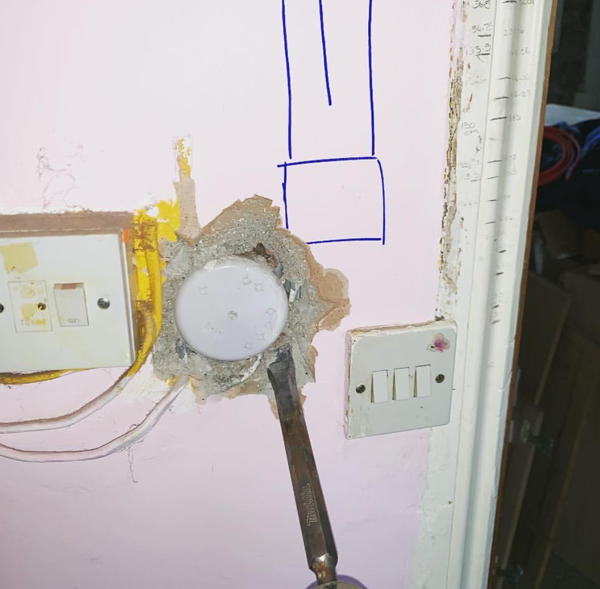 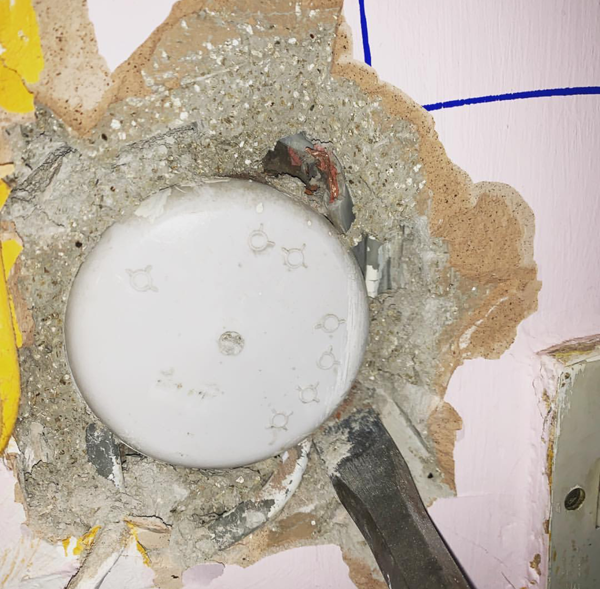 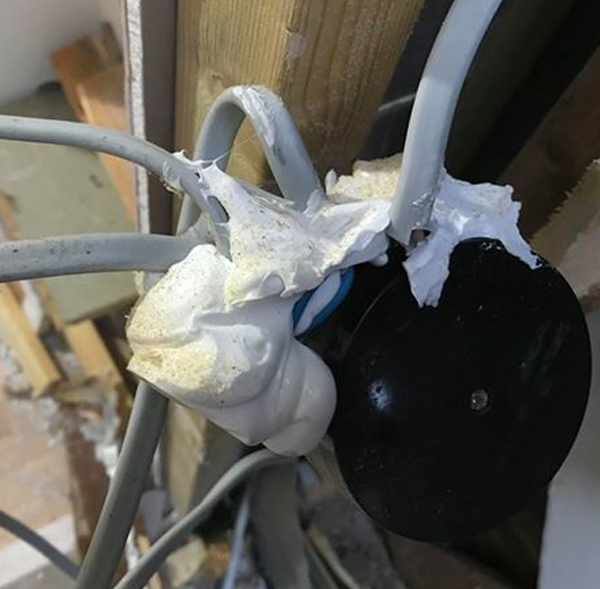 If you’ve recently made a ‘shocking’ discovery on a job then snap a picture and send it in to us @proelectricianFacebook.com/professionalelectrician or pe@hamerville.co.uk. 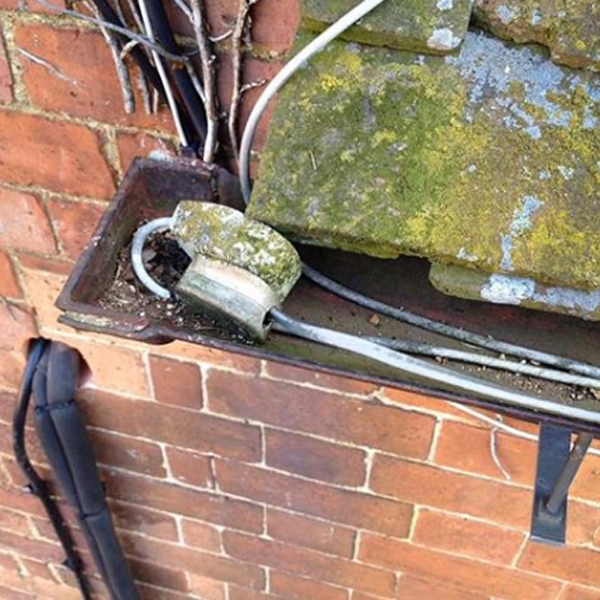 Keep your eye out on the website and on social media to see if your pics have made it to the gallery! 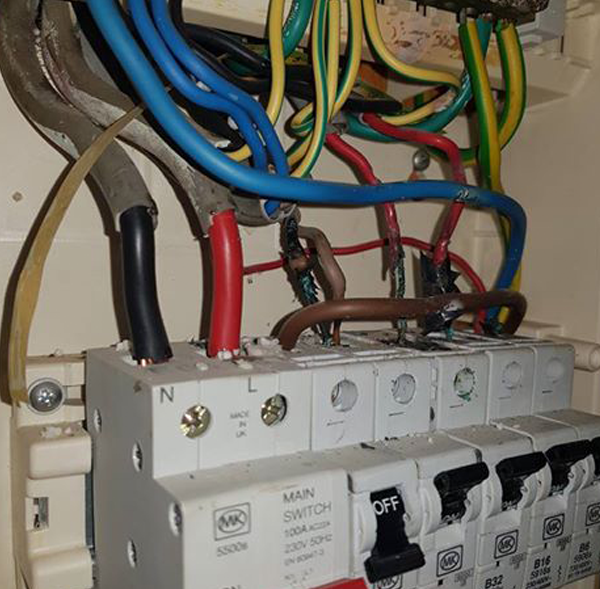 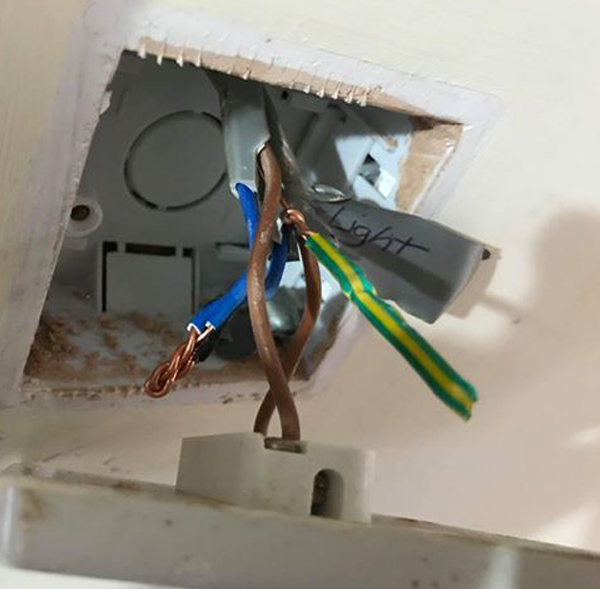 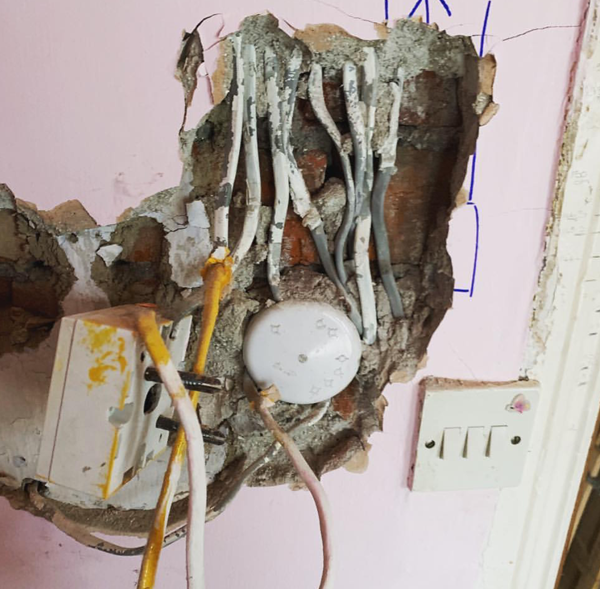 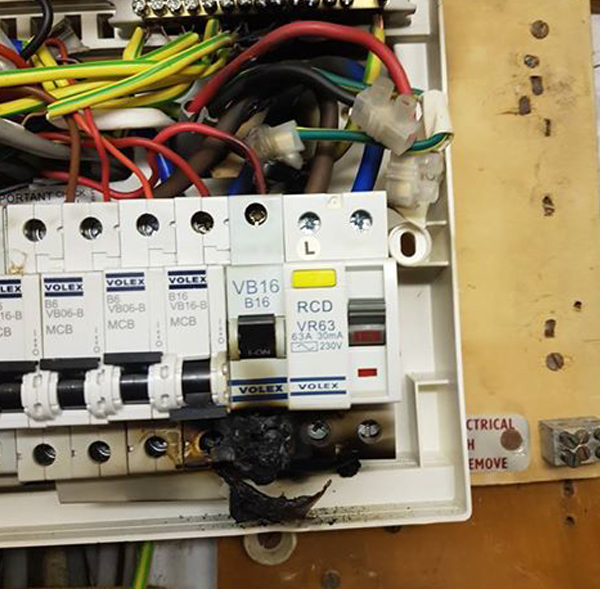 We were tagged in this absolute shocker by @h.electrical (Instagram) – “Nice Find” What a nightmare!